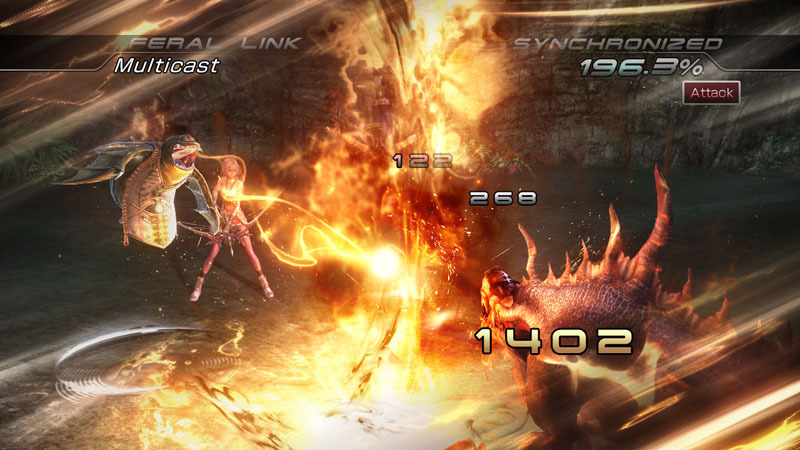 Check out the new screenshots from Final Fantasy XIII-2. The screenshots show a new Snow! And Vanille! 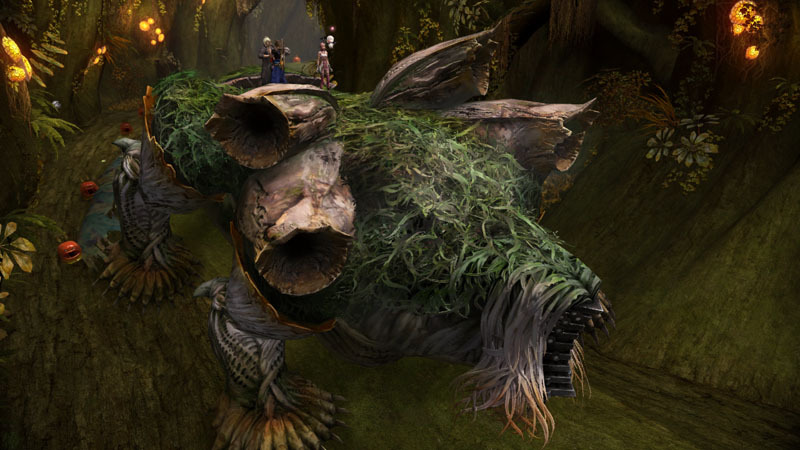 And a freaky looking static monster thing. The game will be released on December this year for Japan and early next year in the western markets. The story feels a little convoluted but you can check out the story trailer too, and tell us what you think in the comments section below. 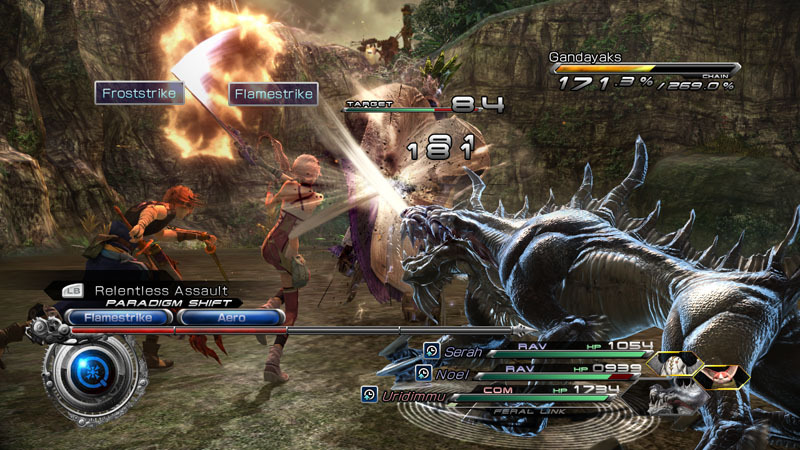 Compared to its predecessor, Final Fantasy XIII-2 is shaping up to be a promising game.